Learning how the world works is an integral part of our Computing lessons and children across school have been learning and developing skills in coding and writing their own algorithms to make events happen. In Reception, the children have been creating programs to make the BeeBots move around the room. The children have had a fabulous time learning what the buttons on the BeeBot do and exploring how to make it move forwards, backwards, left and right. Year 2 have been completing 2code activities on Purple Mash to demonstrate how much their skills have developed since using Scratch Junior last year. Now they use words to create algorithms and need to use "when" and "if" to make different events happen. In Year 2 we have been learning about algorithms and how computers work. We have found out that a computer needs instructions to work so we carried out some instructions of our own. We gave our partners some instructions they had to follow carefully to reach our goal of creating the perfect jam sandwich. Take a look at us in action. We have created some excellent instructions to help somebody create their jam sandwich in future. Check out our classroom display to see our amazing writing. Year 3 have had a blast developing their own Shark Game on Scratch. They have used some very technical vocabulary and codes to make the sprites (characters) move around the screen they even had to join some of the codes to make their sprites follow the mouse and move in certain directions. They had great fun writing algorithms to make their sharks catch the fish and some of them even managed to make a scoreboard! Year 4 have explored codes in sorting algorithms work. They used the words 'else' and 'when' in their codes to give other options to follow. They attempted to beat an intelligent piece of paper at noughts and crosses by following the strict codes that had been given. Lots of them managed to draw with it but only a few children could beat it. 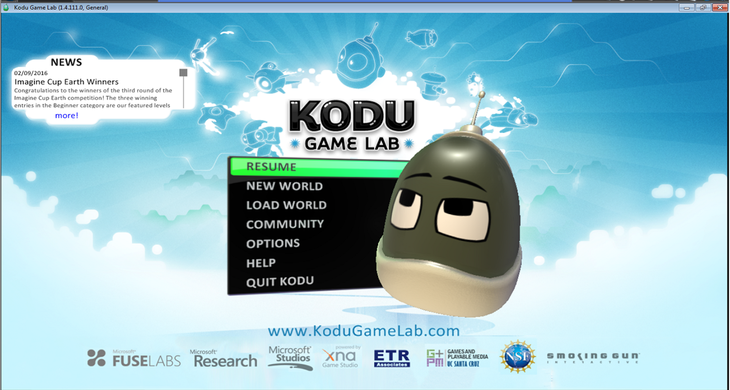 Year 5 enjoyed designing and writing their own games using some new gaming software - Kodu. The children used all of the skills they have previously learned to program sprites and make them move around a world they had designed themselves. Some very technical algorithms have been developed in this year group. Well done Year 5! Year 5 have been exploring Stop Frame Animation. They are creating and filming their own animated scenes. It takes a very long time and lots of practise to take the images without accidentally getting their hands in the shot. They are working so hard! Keep it up guys! Even the adults love getting involved in Computing! 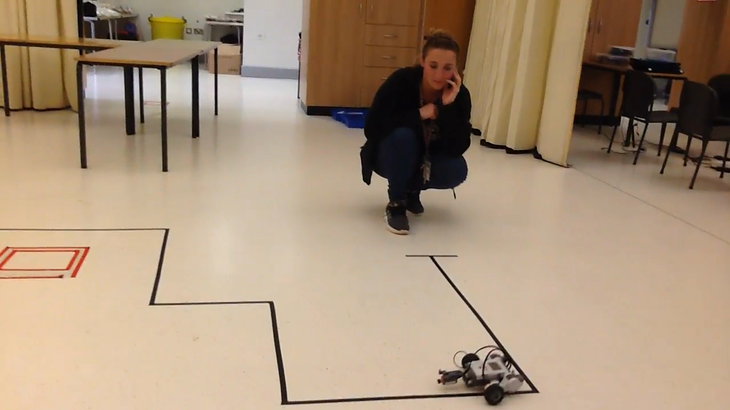 Miss Brough, Miss O'Boyle and Mr Matthews made a super team when they were building and coding a Lego robot even if they did get a little competitive. When the hard work pays off! Well done Miss O'Boyle and Mrs Easton! Year 3 have been turning everything they know about volcanoes into some excellent leaflets using Purple Mash. They looked at all of the different parts of the software to make their leaflet appealing. 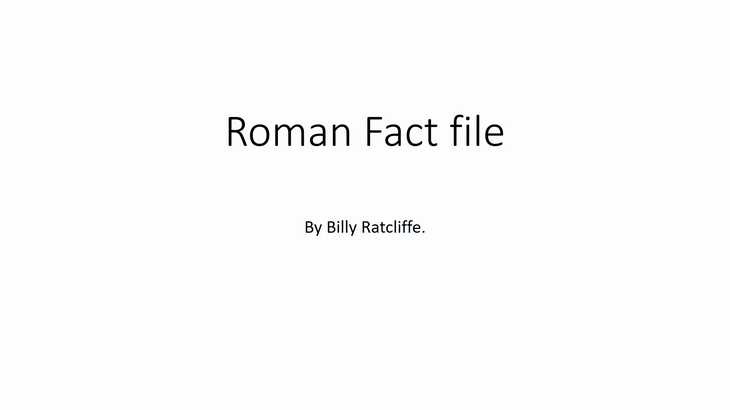 Year 4 have been working hard to create PowerPoints to give information about the Romans. 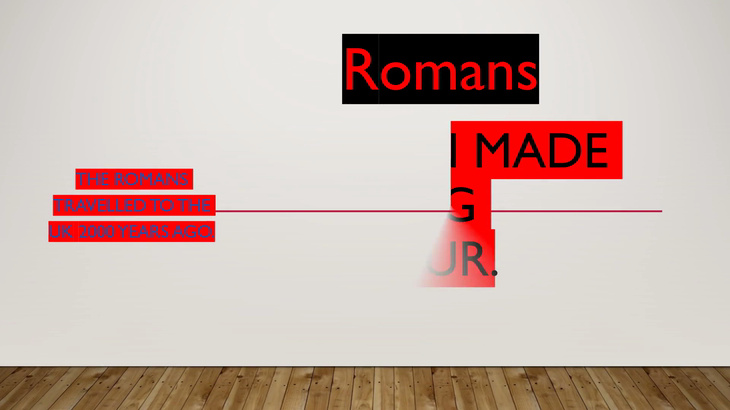 They have collected information from the internet and added their own images, fonts and transitions. Billy and Milly-Sophia even created their own at home! Year 6 have worked had to master the art of Computer Aided design and it certainly wasn't easy. They completed a number of task in order to design a temple for the Mayans. They even wrote their own brief from a problem. They then addressed the brief using Sketch Up 8. They all put in a great deal of effort but it definitely paid off! Well done guys! They used a variety of tools to create 3D temples. Some of the Year 6s managed to include decoration on the inside of their temples.